Bullying bosses and/or co-workers come up often as a topic in our workshops. 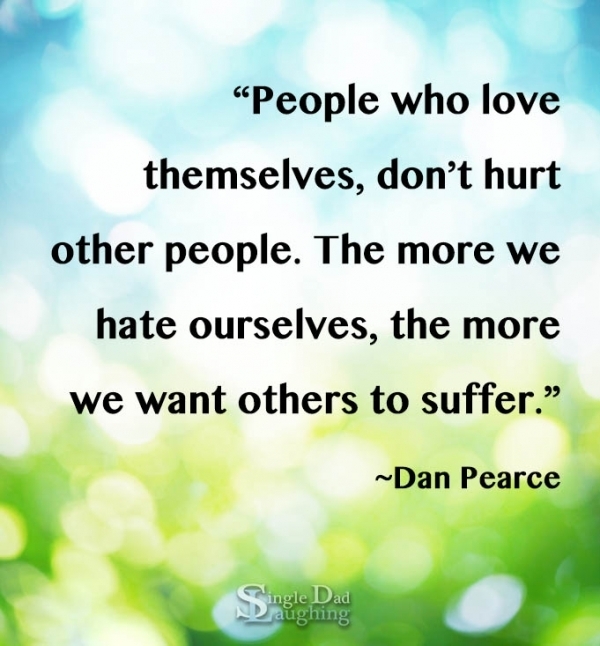 Please know that hurt people like to hurt people. Do not allow them to get emotional power over you. It’s a test that you will have to pass. Decide what person you would like to be (be kind, be friendly, be respectful) and don’t go down to their level. Over time, if you manage to stay calm and professional, they won’t be part of your experience anymore. Karma will do the rest.